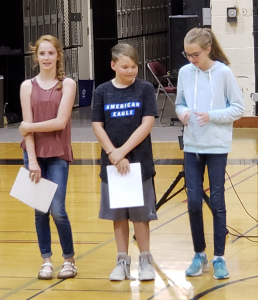 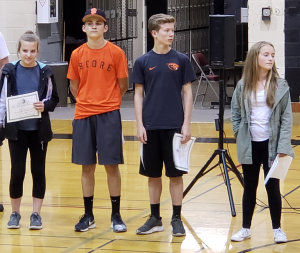 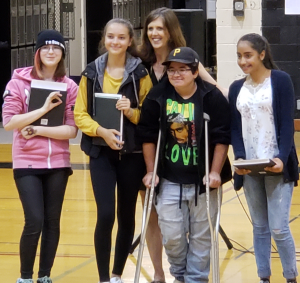 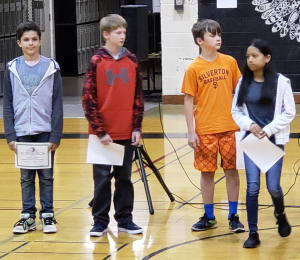 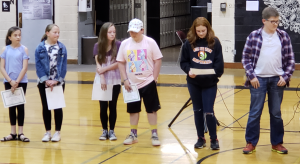 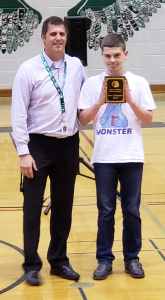 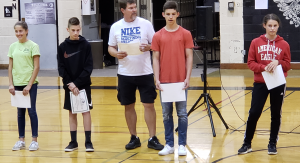 At a school-wide assembly on Thursday, May 24th, Silverton Middle School recognized many students in 6th, 7th, and 8th grades for their academic achievements . 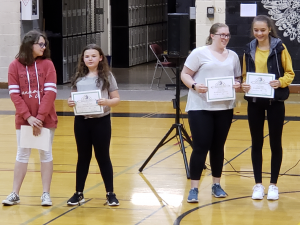 Congratulations to all these students for working so hard! 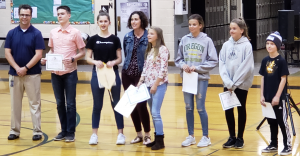 Staff and parents are very proud of your efforts! 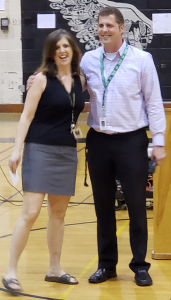 The First Annual “SMS Most Inspirational Teacher” award is awarded to Mrs. Chandler!